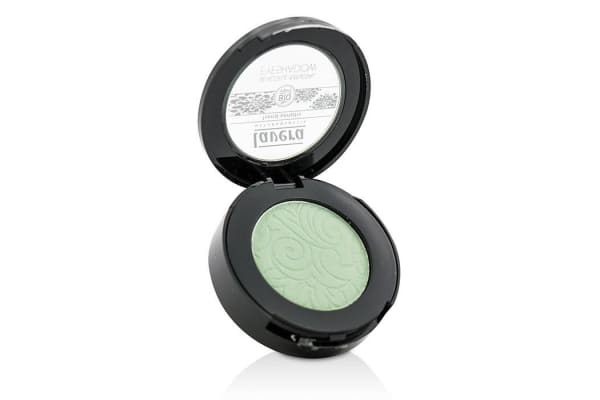 A bio-organic highly pigmented eye shadow. Inspired by the colors of nature. 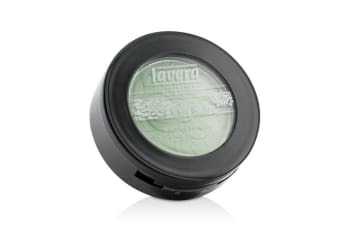 Formulated with natural mineral color pigments for long-lasting intense color. Contains organic argan oil shea butter & coconut oil to hydrate & condition skin. Gives a soft & smooth finish.